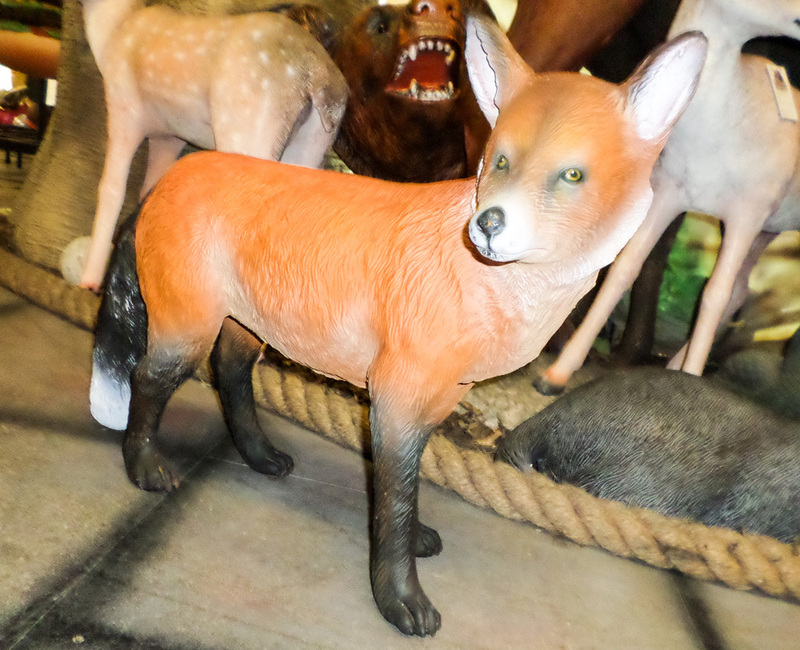 This Red Fox model would fit into a woodland, countryside or farmyard scene. 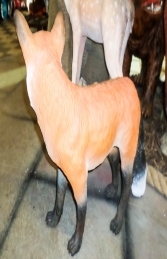 This one won't eat your chickens! This fantastic Mr Fox would fit into any woodland, countryside or farmyard setting. 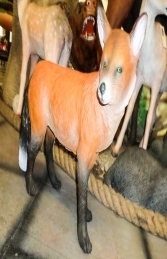 With his bright eyes and bushy tail, the traditional red colouring would make anyone take a second look at this fabulous model. At least this one won’t be able to cause chaos and mayhem to your ducks or chickens!